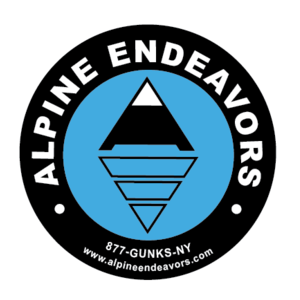 The three day Gunks Adventure are designed for participants of all ability level and will start with a review of the basic skills such as: tying in with the rope, movement and belaying, from that climbers will to more challenging climbs more advanced skills to prepare the for some multi-pitch climbing. All three days are spent outside where new skills can be applied. The trip will include as much rock climbing as possible, but will run rain or shine - be sure to bring proper rain gear. The actual schedule of activites will fluctuate to take the most advantage of the weather. Rainy day activities can include; hiking or rappelling. All technical equipment, day passes, included!